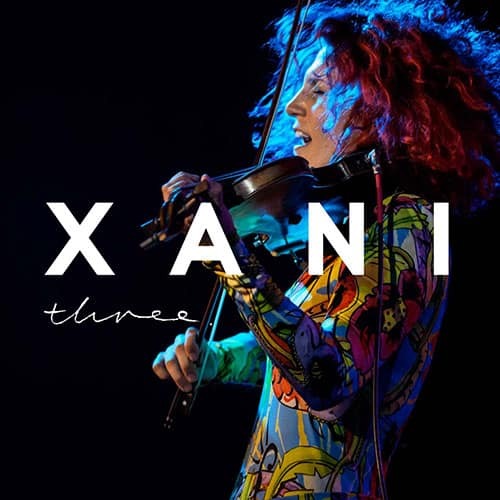 Xani’s debut instrumental album Three explores improvisation using live looping, effects and amplification borrowing from contemporary classical and experimental jazz worlds. A one-woman creation, Three is an exciting approach to violin music. Xani Kolac is a contemporary violinist, composer and singer/songwriter from Melbourne, Australia. She has released two EPs exploring Americana and Pop. Her debut instrumental album Three explores improvisation using live looping, effects and amplification borrowing from contemporary classical and experimental jazz worlds. A one-woman creation, Three is an exciting approach to violin music.